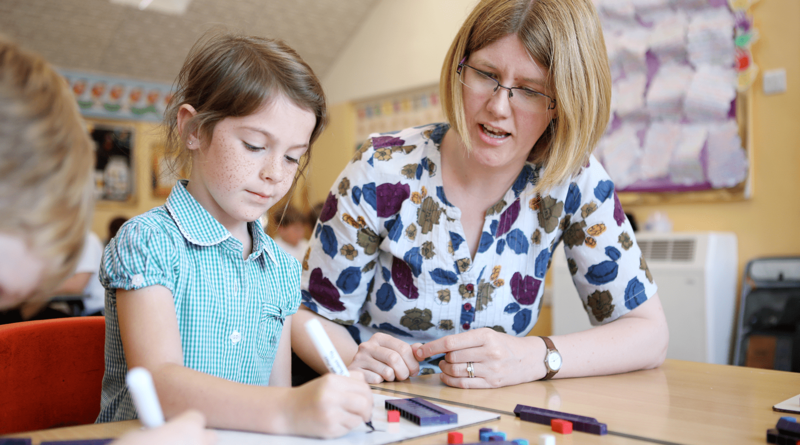 Safeguarding is of paramount importance at Tatworth Primary School. If you have any concerns about a child please speak to one of the staff below. As a school, we take an active role in our local safeguarding network in line with the contextual safeguarding recommendations of Keeping Children Safe in Education 2018. We maintain a vigilant culture to build up as broad a picture as possible of factors affecting our children both in and outside of school. We work closely with other professionals either directly, or signpost support, so that we can meet the needs of our children and their family (if necessary). Our vigilant approach, together with working with other professionals, enables us to target support through identification of any local social conditions that may affect children’s welfare.